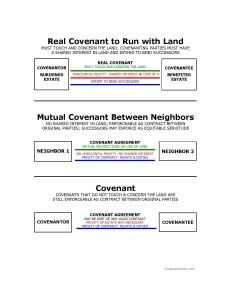 These diagrams illustrate horizontal and vertical privity in covenants and equitable servitudes. 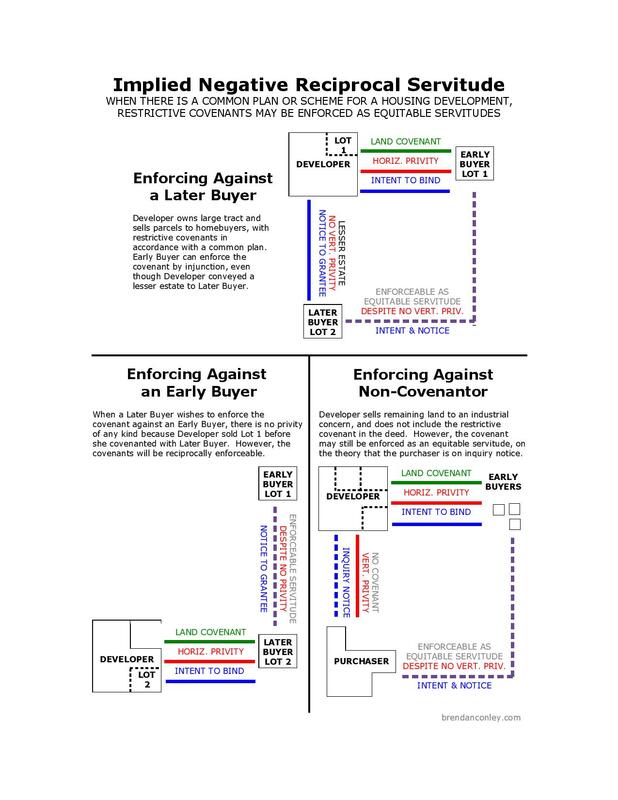 They can be printed as five 8 1/2 x 11″ sheets. 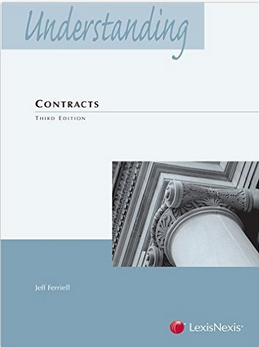 First, we deal with covenants generally. 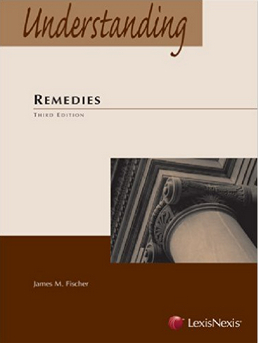 The first illustration is of real covenants to run with the land, which touch and concern the land, where there is horizontal privity at the time of the contract, and intent to bind successors. 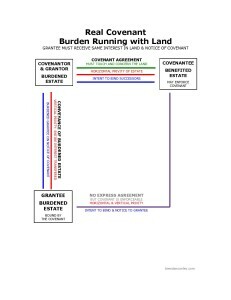 This illustration serves as the model for the diagrams below, where the burden runs with the land, or the benefit runs with the land. 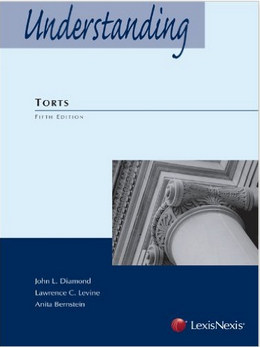 But we distinguish two other types of covenants: mutual covenants between neighbors, which do concern the land, and where privity of contract exists, but where there is no horizontal privity of estate; and ordinary contractual covenants, where there is only privity of contract and contractual rights and duties. 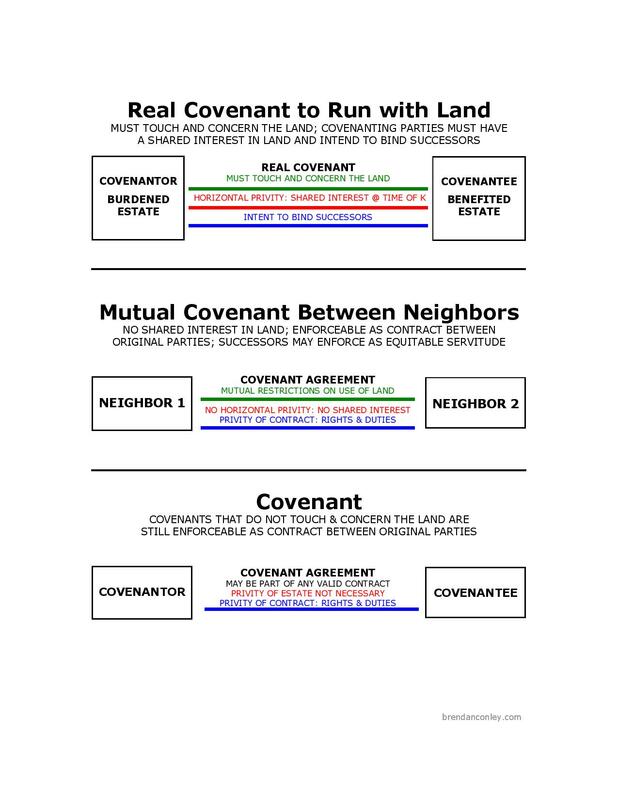 The next diagram illustrates real covenants with the burden running with the land. 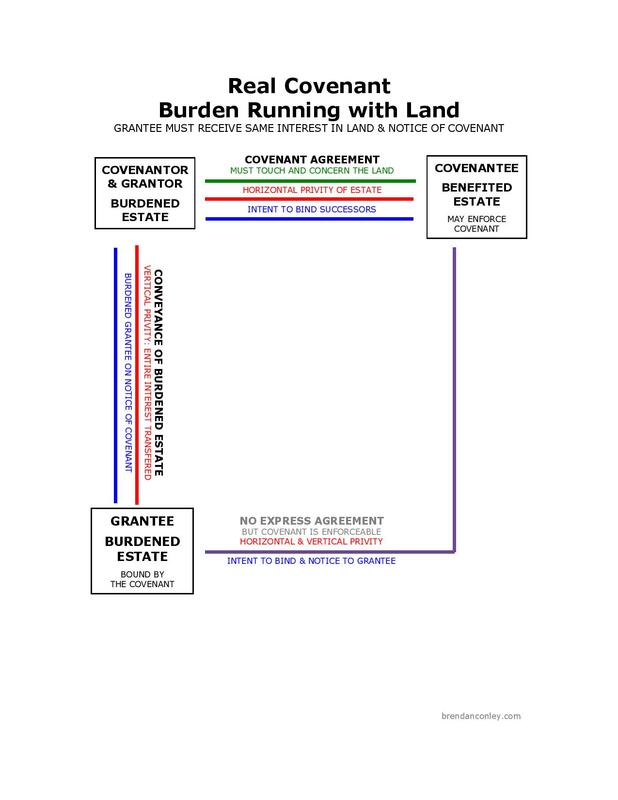 If the entire interest in the burdened estate is transferred to the grantee and the grantee is on notice of the covenant, then horizontal and vertical privity exist between the original benefited estate and the grantee of the burdened estate. 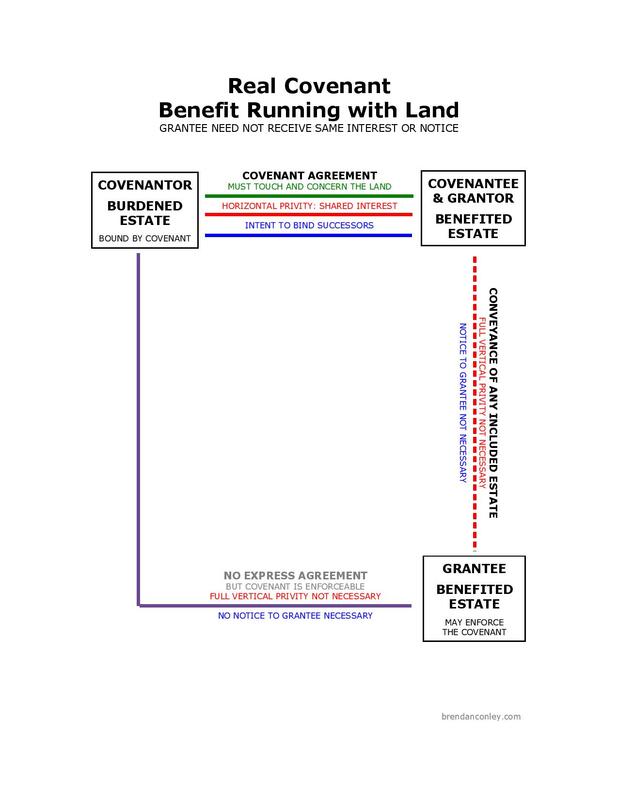 This diagram shows real covenants with the benefit running with the land. 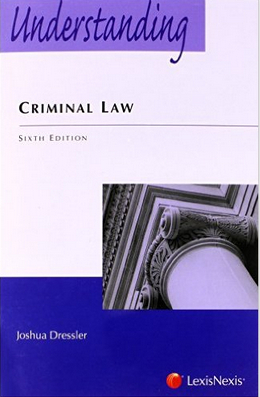 When any included estate of the benefited estate is conveyed (and full vertical privity therefore may not exist), and even if the grantee does not receive notice of the benefit, the grantee of the benefited estate may enforce the covenant. 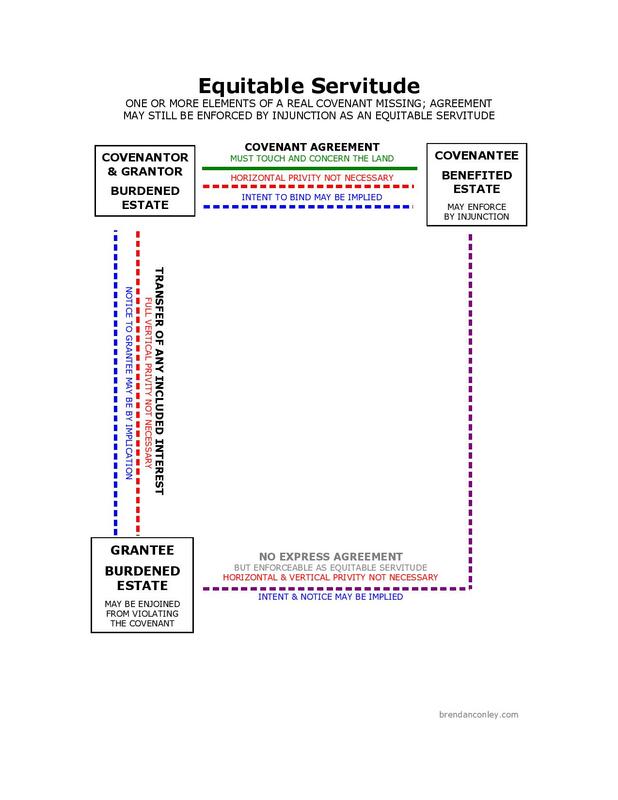 The next diagram illustrates equitable servitudes, in which a covenant may be enforceable by injunction as an equitable servitude, even when there is not horizontal privity or full vertical privity and notice to the grantee of the burdened estate may be by implication. The final diagram shows implied negative reciprocal servitudes. 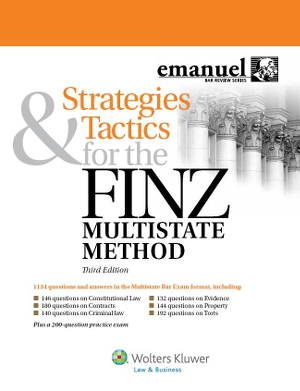 When there is a common plan or scheme for a housing development, restrictive covenants may be enforced as equitable servitudes. 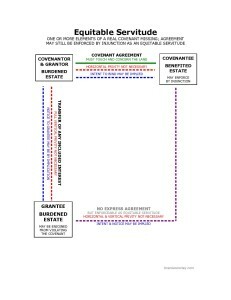 The diagram illustrates the lines of privity involved in enforcing against a later buyer, against an earlier buyer, or against a non-covenantor. 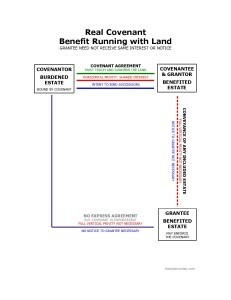 Isn’t there privity of estate between the developer and lot buyer # 2 in the first first flow chart for implied servitudes? Good catch! I think it should read “Full vertical privity not necessary” rather than “No vertical privity.” Because, yes, when the lesser included estate is conveyed, partial vertical privity does exist between the Developer and the buyer of Lot 2. I don’t know, but I like your “no benefited parcel” argument. Thank you for sharing these. 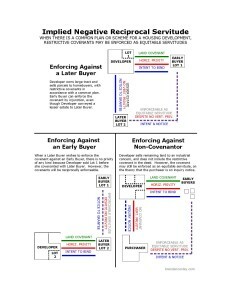 It’s really helpful!